A PC without Antivirus is something very dangerous. With Comodo, you will feel safe. Comodo claim that their firewall is unique in that it passes all known leak tests to ensure the integrity of data in and out of your system. 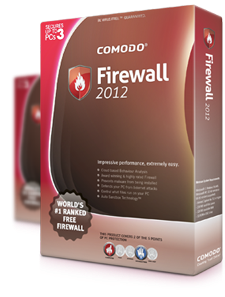 Comodo has put firewall through all kinds of sophisticated tests to ensure firewall powerful enough to ward off these attacks with default settings. 0 Response to "Comodo Internet Security 6.2.2"